You deserve a stylist that goes above and beyond to not only deliver beautiful hair but a stress-free experience. Someone who will scream 'YES GIRL!' when you step out in your dress for the first time. A stylist that knows that you want to look beautiful and still feel like yourself. My goal is to make your styling experience carefree and stress-free. 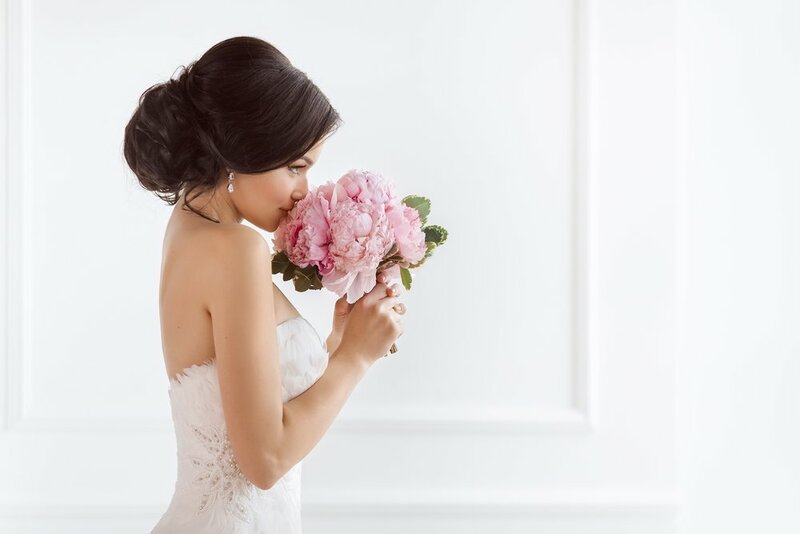 I have worked with many brides and specialize in soft, playful and elegant styles. I require a 1-hour consultation as well as a 50% deposit before securing your date. Please contact me to book your consultation and download a copy of the bridal contract and pricing guide below. Congratulations beautiful bride!